Looking for movie tickets? 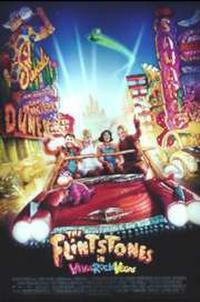 Enter your location to see which movie theaters are playing The Flintstones in Viva Rock Vegas near you. Barney, Betty, Fred and Wilma head off for a romantic weekend in Rock Vegas.